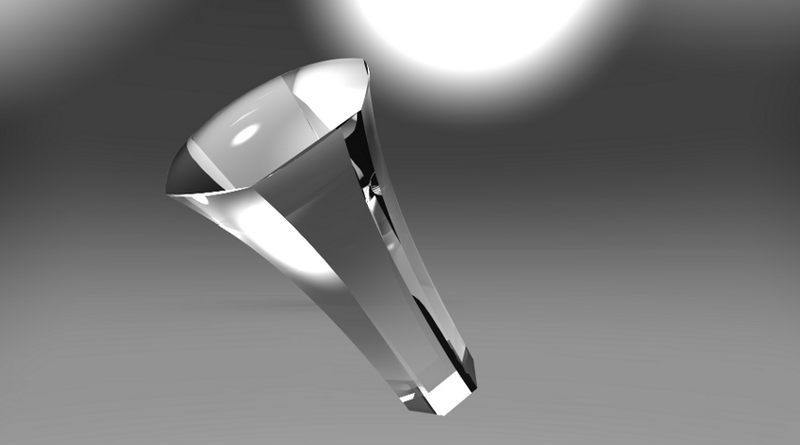 ODC designs and develops optical systems for imaging and illumination. With over 15 years experience in the design of complex optical systems we can guarantee high quality and reliable solutions even in the most challenging configurations. 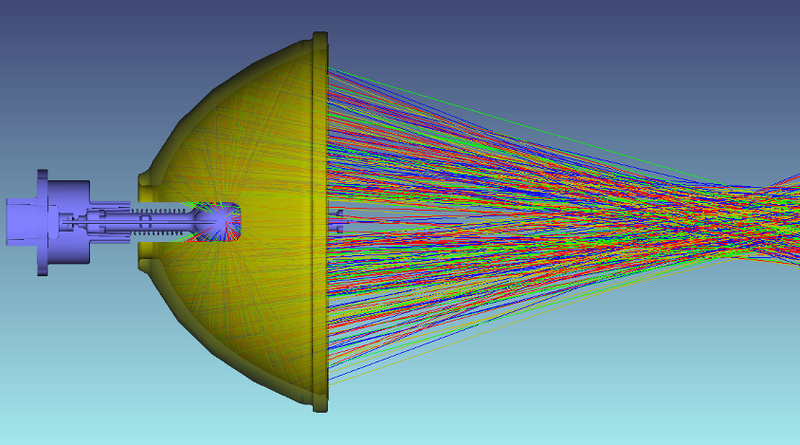 From the most complex zoom lenses to the multi-LED optical layouts, from the solar collectors to the spectrometers we can design, simulate and develop with high accuracy any optical system and optimize it according to the customer needs and requests. 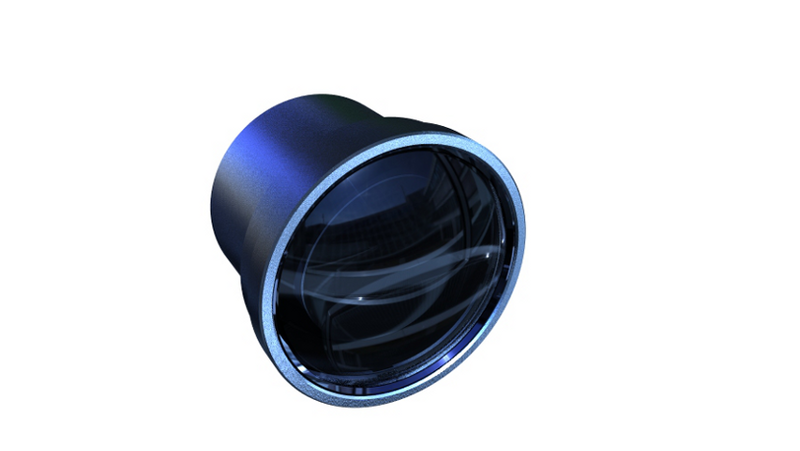 We design and develop any type of lenses for projection and cameras: telephoto, wide and ultra-wide angle, varifocal and zoom lenses, catadioptric and afocal systems. We have experience in designing compact wide angle lenses, panoramic objectives, telecentric systems, laser-beam expanders, etc.. According to the customer application we specify tolerances and select the best solutions in term of quality and cost. 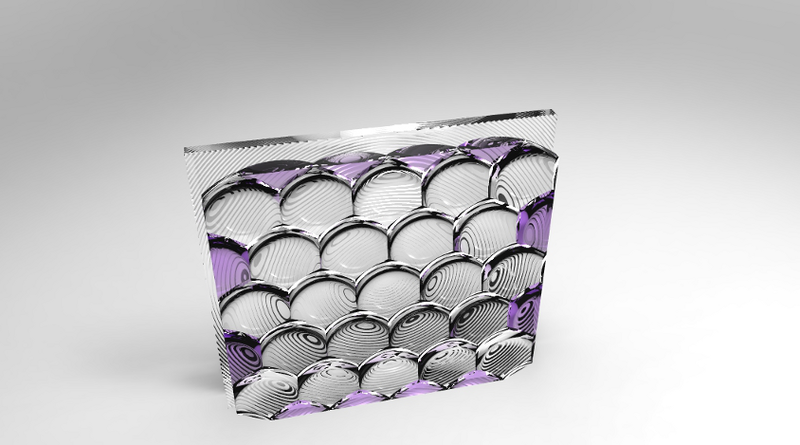 We manage the manufacturing from prototyping to mass production selecting the right suppliers for the specific tasks. This grants tailored solutions at the lower cost. 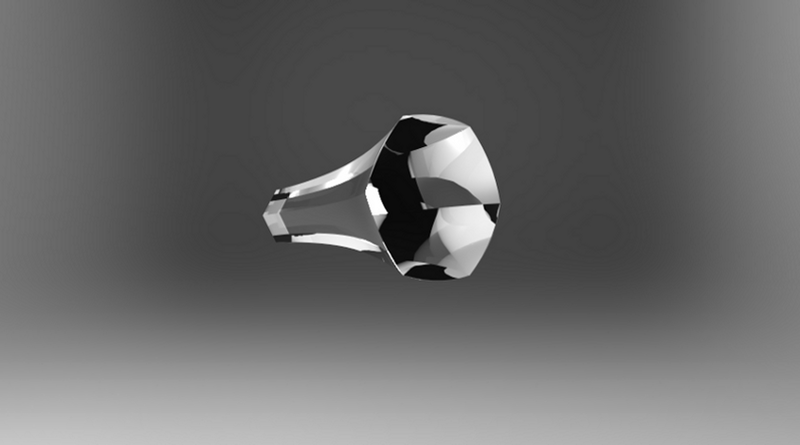 Even the best optical design cannot work if the mechanics that hold the components is not properly designed. Tolerances have to be properly specified taking into consideration the specific application and environment. We provide complete opto-mechanical design with kinematic and semi-kinematic clamping solutions .We design the flexures to avoid bending or other deformations of the optical components and avoid risk of rupture during use or transportation. 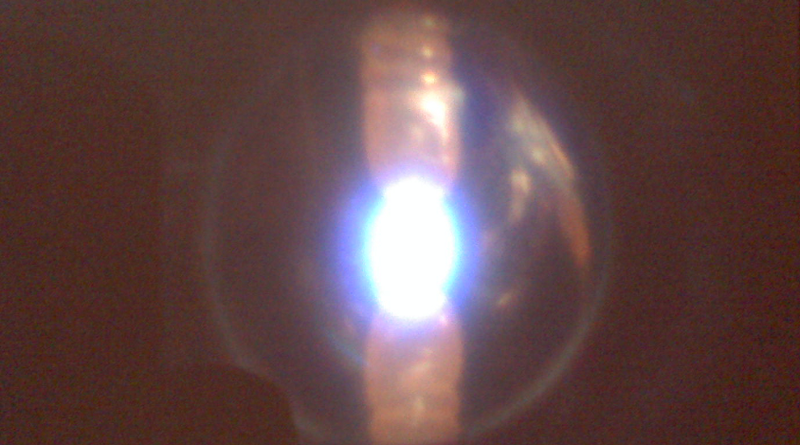 Environment and condition of use have to be considered in the designing stage of any optical device. 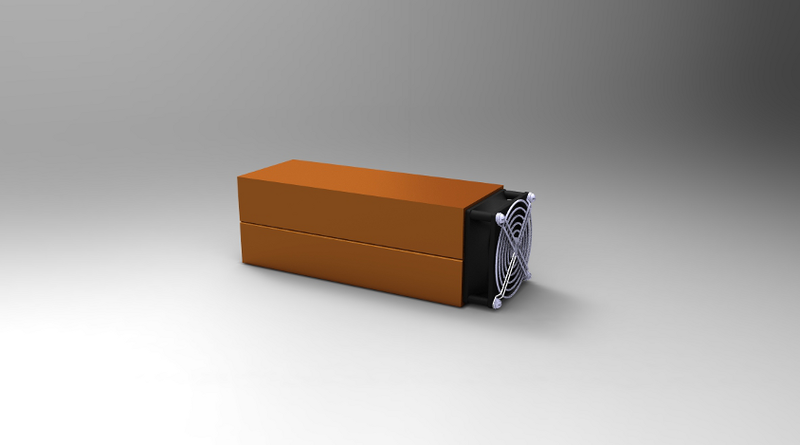 The thermal aspects have always to be evaluated to guarantee reliability and consistency during the product lifetime. For this reason we integrate our optical and mechanical analysis with thermal evaluation simulating the operative condition and temperature shift, applying where necessary proper opto-mechanical compensators. 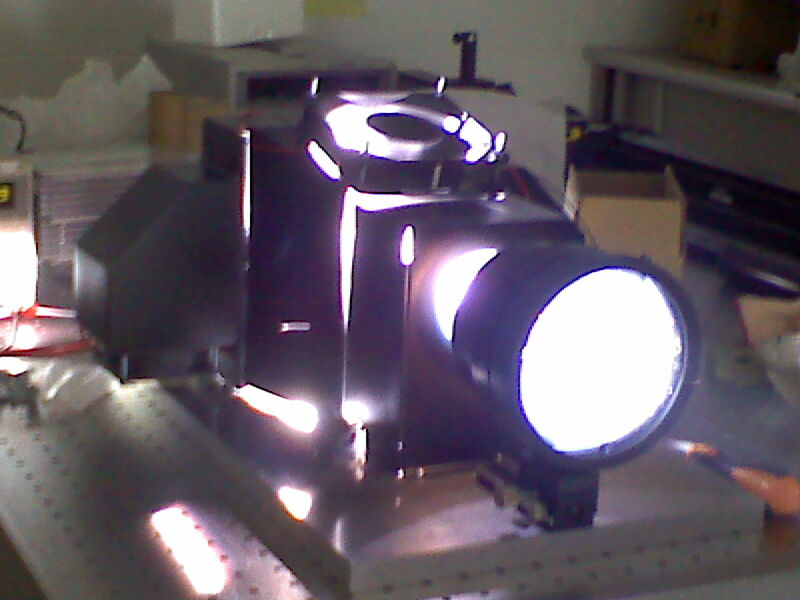 We manage optimization of any "non imaging" optical systems both for illumination and collecting. The optimization target is typically a specific radiance or irradiance map. 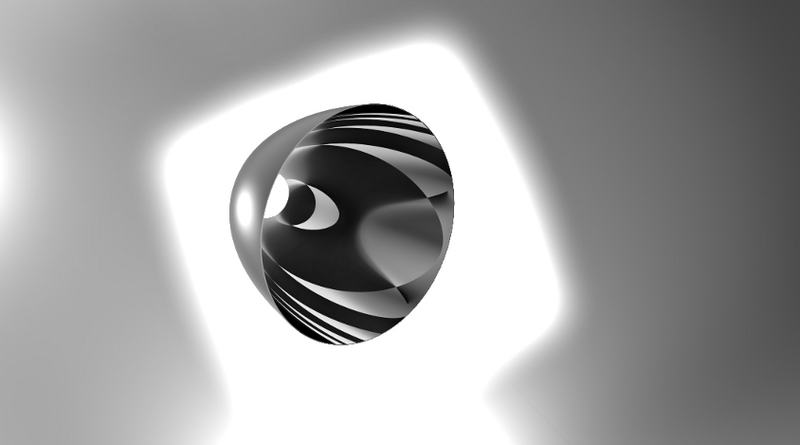 The variables are the shape of lenses and reflectors. Further parameters to consider are efficiency, glare, stray light, Color Rendering Index, etendue, color temperature etc. This is an expanding field because of the massive transition to the LEDs and the above parameters have to be properly tuned. we design 2D/3D concentrators for solar systems based on algorithms (NIOP rules) similar to those used in illumination-system optimization. 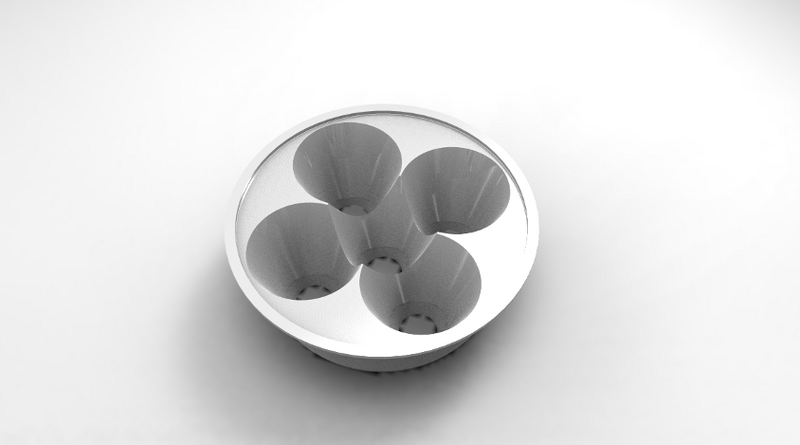 The typical starting point is a free form 3D model that we optimize with the target of max collecting efficiency and max uniformity. We also take into account the material behaviour (and aging), tracking errors and distribution of the light on the cell in term of spectral and irradiance response. We cooperate with Universities and Research Centers on similar projects. Colorimetry is a science - setting the right colors for the different environments is an art. Thanks to our experience in video-projection industry, where color fidelity is extremely important, we have refined our color sensitivity and our know-out in this field and we can offer color solutions tailored to different markets and customer specific needs. In case of LEDs the color quality is often an issue as their Color Rendering Index (CRI) is normally low. In addition, the highest the LEDs efficiency the worst their CRI. A careful selection of the LED types and bins is required wherever a high color rendition is crucial like in retail-sale areas or historical interest of areas. Color fidelity is a "must" when medical applications are involved: in these cases a LED mixing is normally required. 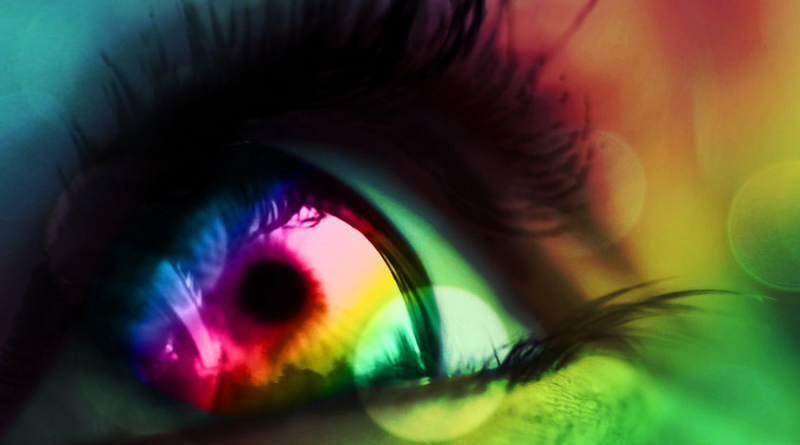 Beyond the colorimetry issues related to illumination and color "emotional effects", color analysis is important for diagnostics and quality control purposes; it is the case of spectroscopy, very useful in providing information about matters quality, structure, purity, damages, etc. The science of colors is strictly related to the science of coating deposition: We are in contact with the main coating manufacturers in Italy and worldwide with which we have a long-term fruitful cooperation. For this reason we can design and specify the right color filters and also provide them at the best price. 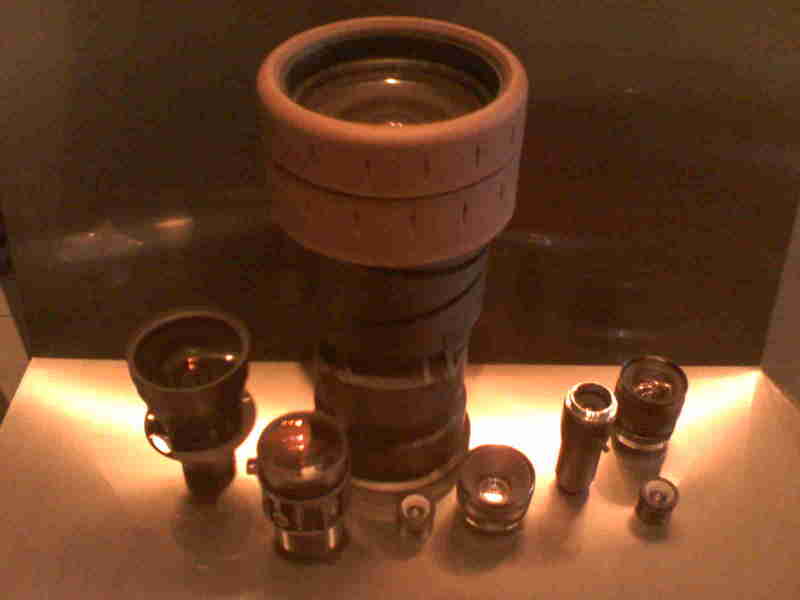 Industry is an area in which optics plays an important role. Process and quality control, metrology, vision system etc. 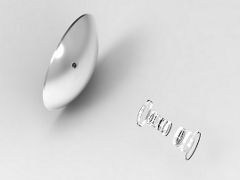 make wide use of optical components. Among these the most required are telecentric systems for dimensional control, spectrometer for spectral and hyper-spectral analysis, microscopes and complete imaging systems. We design all these components according to custome specifications and propose optical solutions for specific problems or needs. 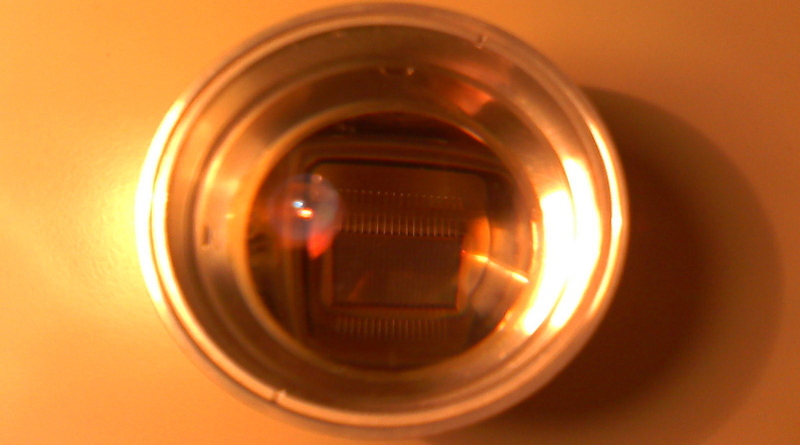 Imaging, illumination and spectroscopy are widely used in the medical field. Imaging and spectroscopy are used to collect information about the area under investigation: in some cases the area is not within reach of the health worker and it is necessary the use of probes, in some others the spectrum is out of the visible region and hyper-spectral techniques are required . 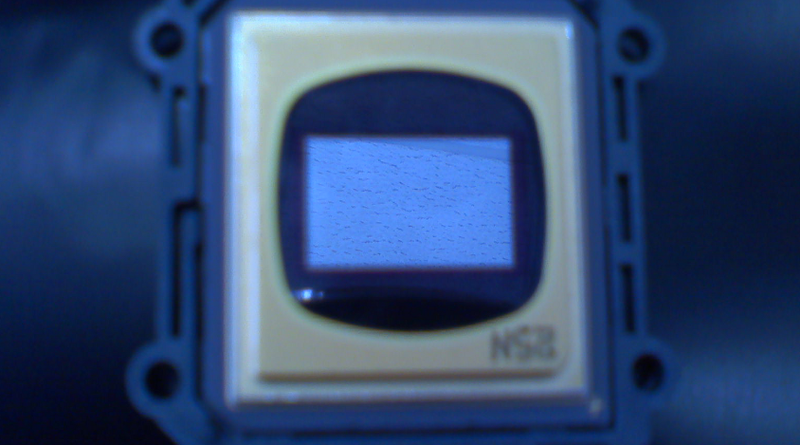 The use of micro-cameras is very common in these cases and micro-lenses are required. 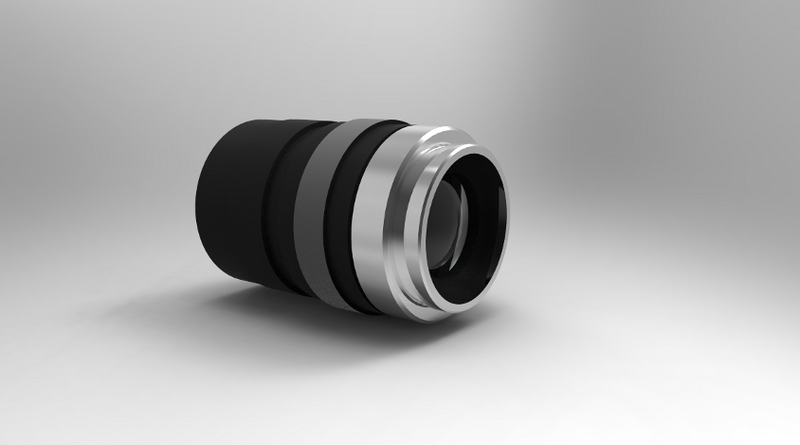 We have experience in designing compact WA lenses and we are also working on technical solutions to display the image where it could be easily measured and sampled. As for the spectral analysis we are working on DLP based Hyper-spectral techniques. Imaging is often used to collect information to be analyzed (in- line or off-line) and shared among colleagues: in this case the quality of the display- both for resolution and color fidelity - is very important. Thanks to our long experience on HDR technology, we are able to provide the most suitable monitors. With regards to illumination, we have the experience on LED color mixing to reach the color rendition required by the applications. We are also working on innovative solutions to obtain the max color quality and reliability from dedicated sources. 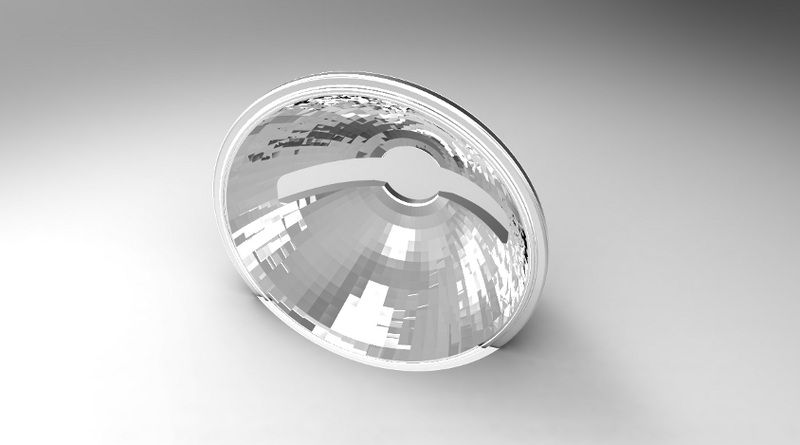 We have experience in designing lenses for surveillance and monitoring. 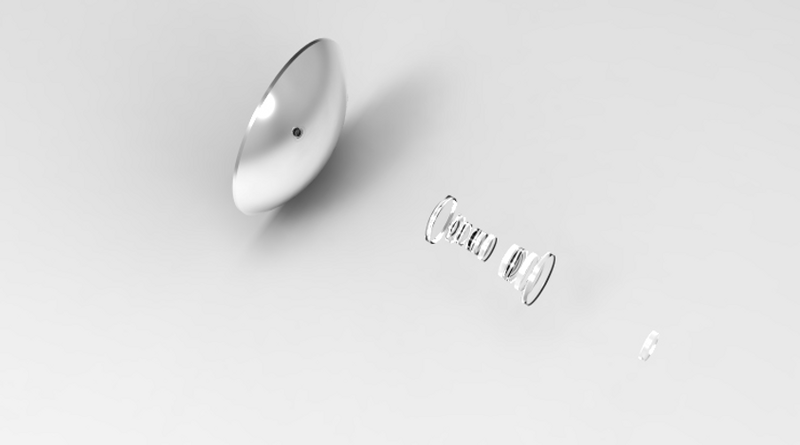 Among our projects we can include a low-cost WA compact lens for access identification, a panoramic lens for surveillance and the analysis of optical solutions for sliding-doors control. The type of optics that will be employed depends on the applications. 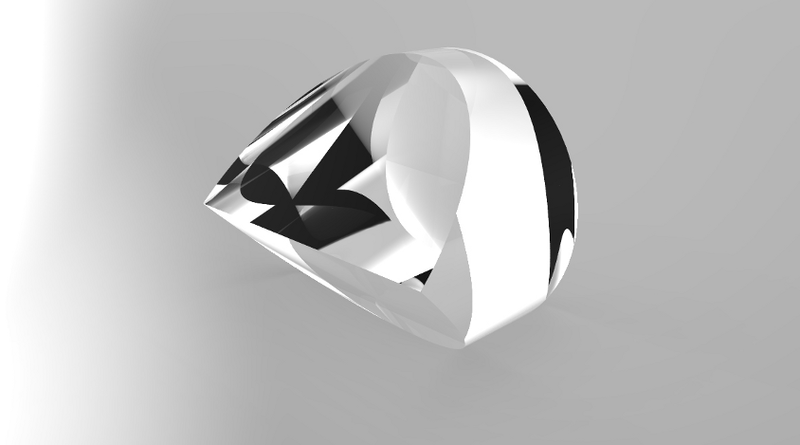 In some cases a high resolution is required to make visible details of the object (i.e. detect car plate numbers) in some others just a rough visualization of the object is sufficient and the main target is the cost reduction. 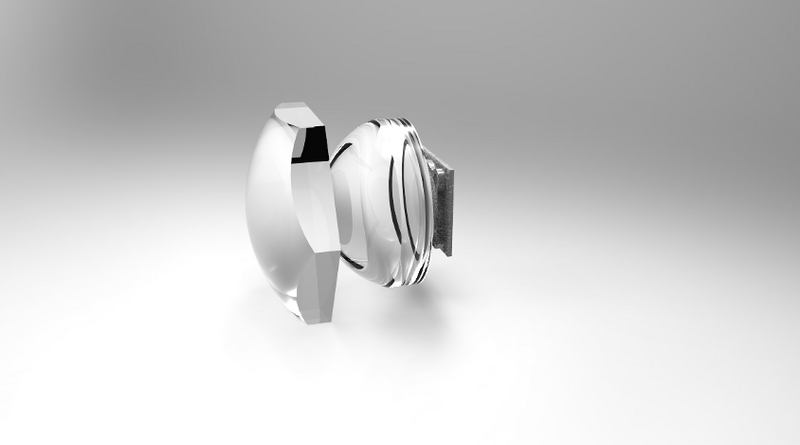 We designed both types of lenses matching the targets required in term of cost and quality. In the field of "Non Imaging Optics" lighting is playing a leading role, urged by the increasing numbers of LED based applications. Actually LEDs offer many advantages like long lifetime, low power consumption, and low polluting substances but they are not easy to use optically because of glare issues, stray light, flicker, high color temperature and low CRI. 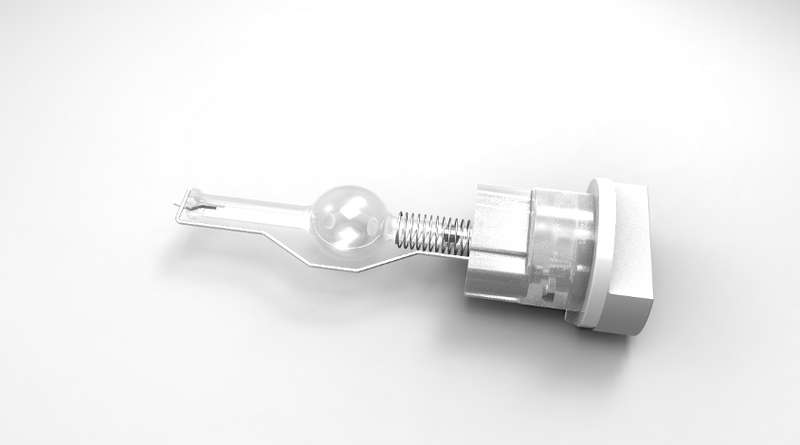 In comparison with halogen lamps (the best illuminant for color reproduction) LED light appears cold and unpleasant. Also efficiency is not so favorable if high flux density is required as in case of low etendue demanding application. So LEDs are a good choice in case of large area illumination, like outdoor lighting, while they are less convenient in case of beam concentration needs. 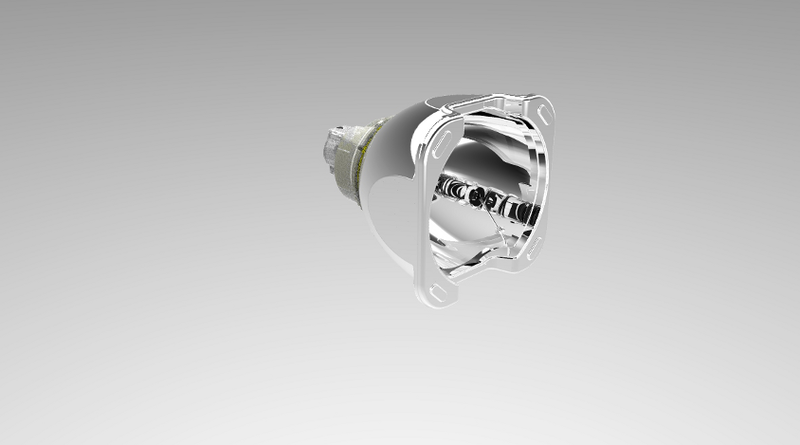 In any case the use of LEDs requires proper optical design for an efficient coupling and light control. If high CRI is required, as in the case of retail-sales areas, medical applications and illumination of museums and historical locations , some efficiency reduction is involved. This calls for especially effective optical designing. 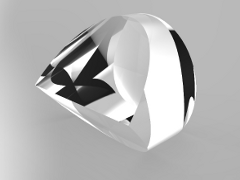 Optics deals with the interactions between light and matter. It is obvious that it plays a fundamental role in solar collecting systems which involve collecting as much light as possible on a target area and deriving from it as much energy as possible. 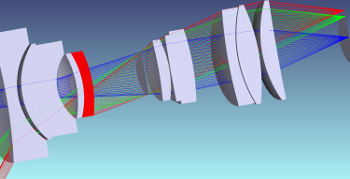 We have a significant experience in the design and optimization of these non-imaging optical systems: The optimization process modifies smooth or facetted free form geometries adapting their shape for max energy collecting and tracking error compensation. We specify the materials and coating to be used with regards to their spectral response and cooperate with research centers in their analysis and evaluation.